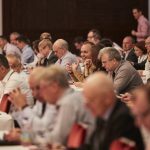 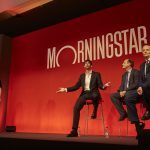 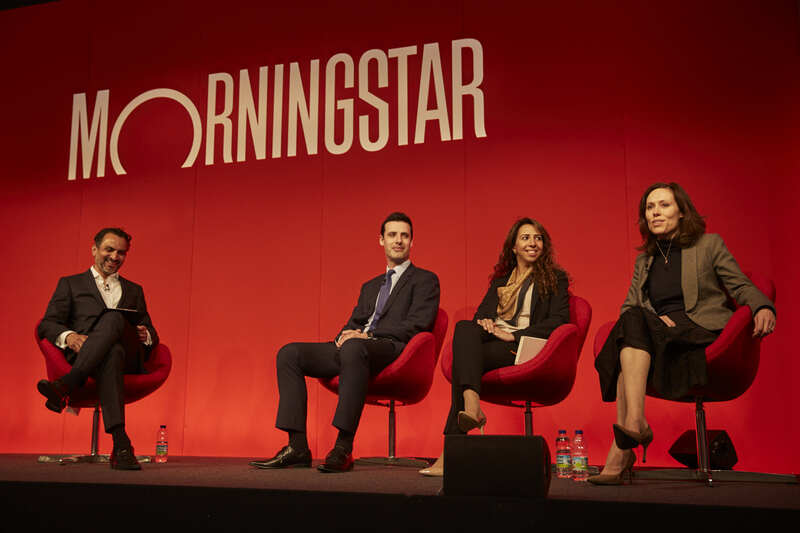 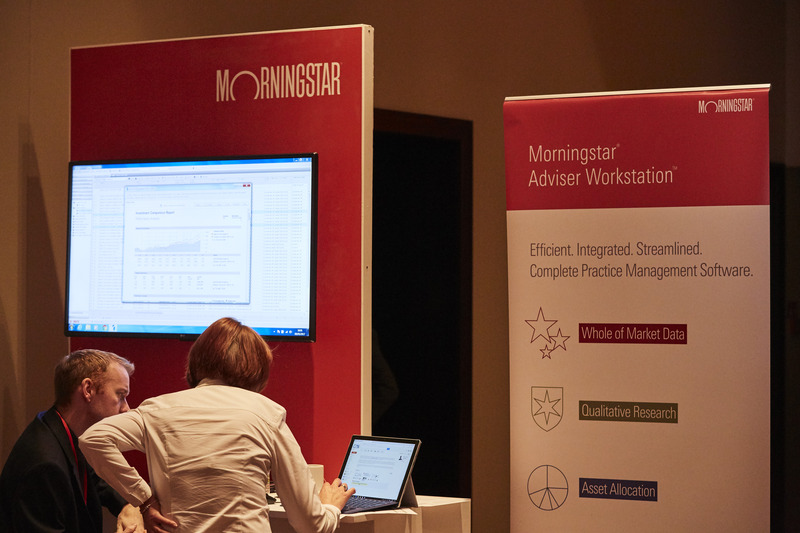 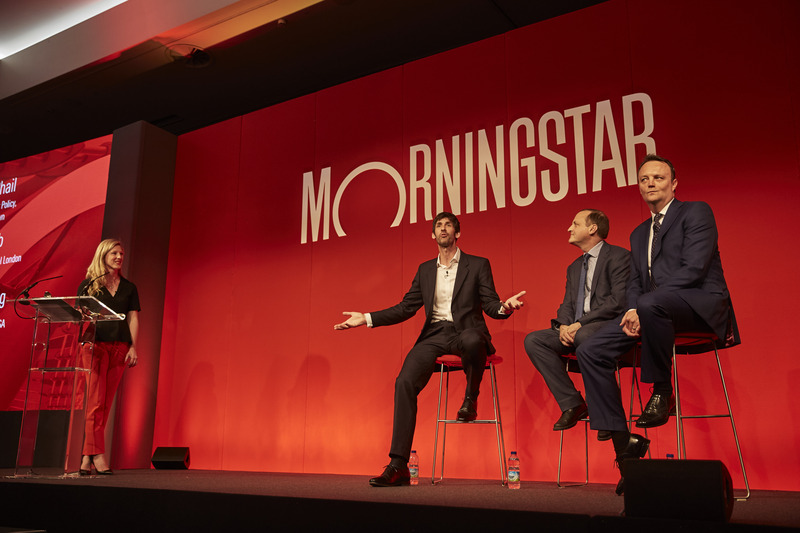 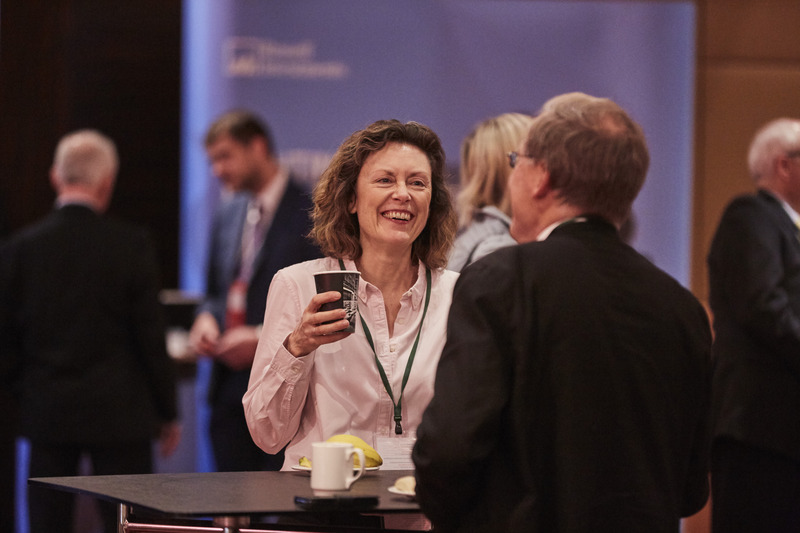 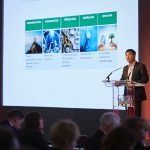 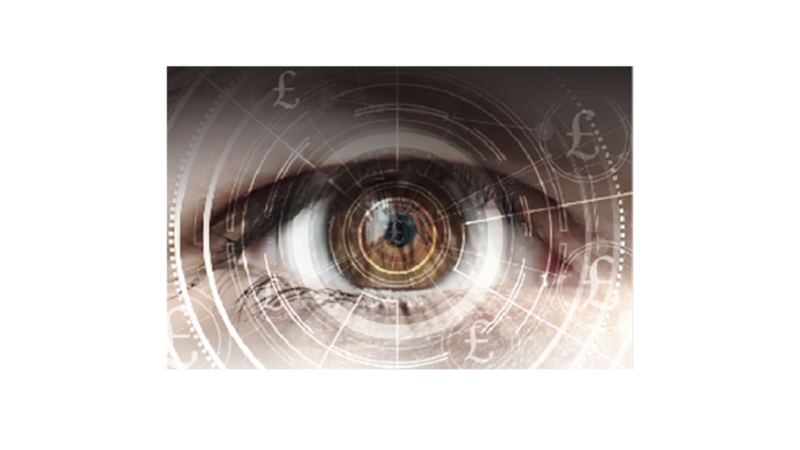 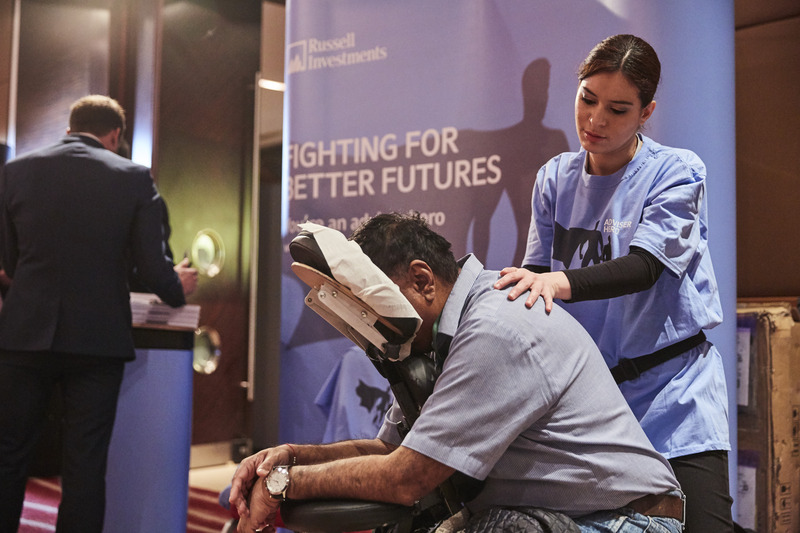 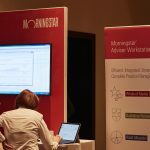 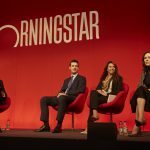 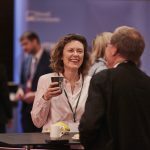 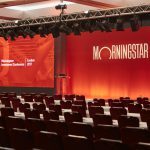 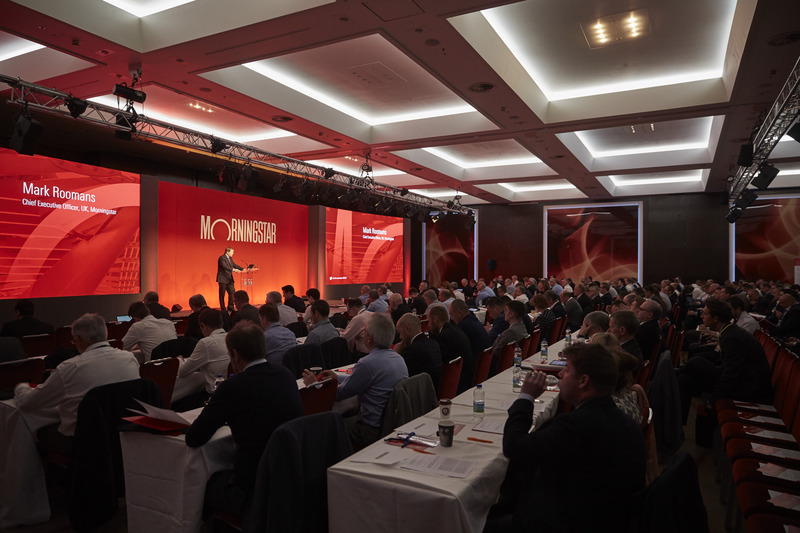 Registration is now open for the Mornignstar Investment Conference, 30 April – 1 May, London. 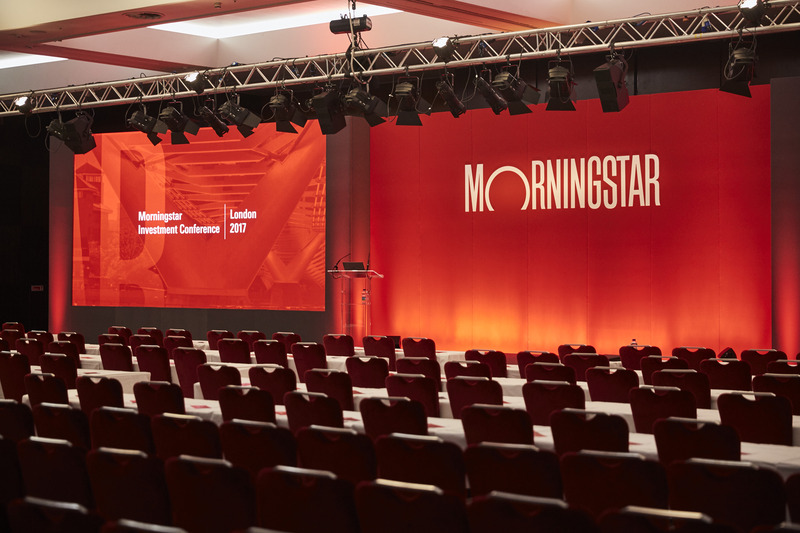 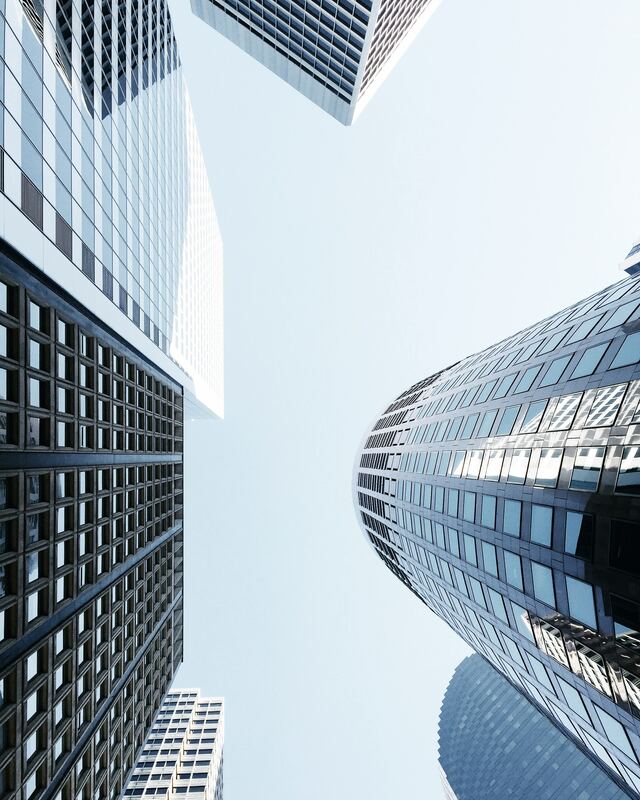 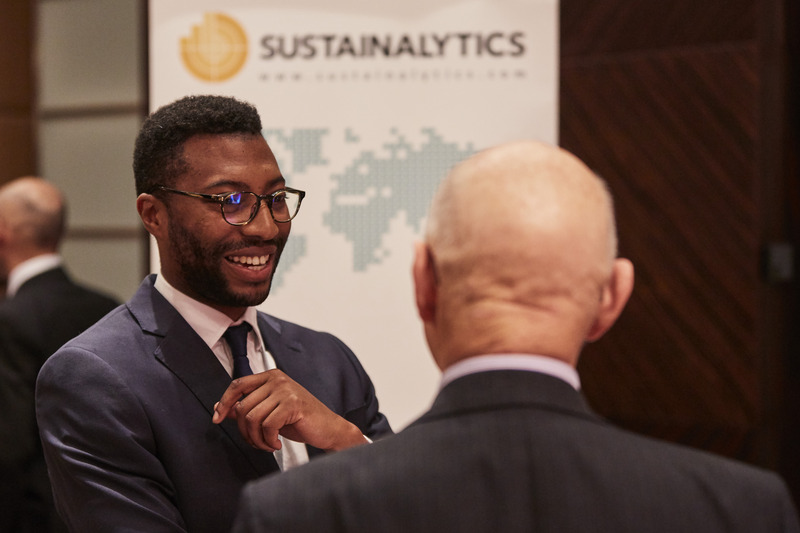 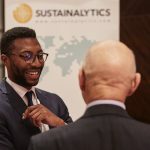 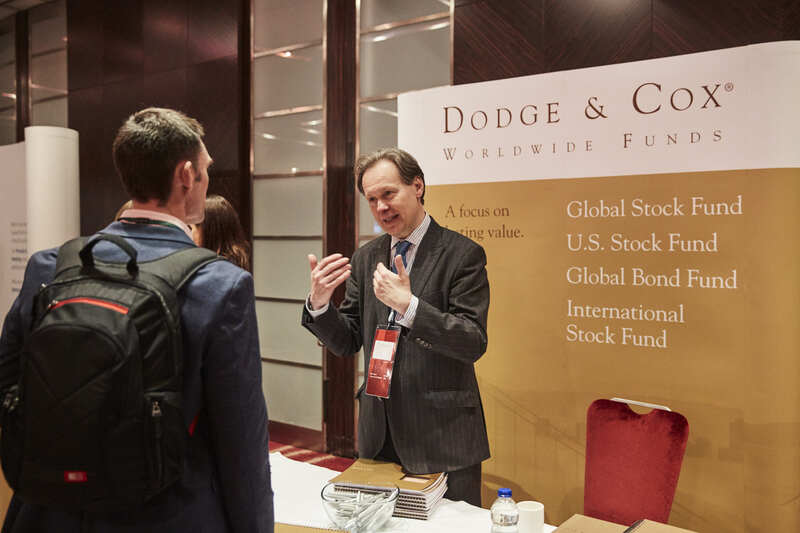 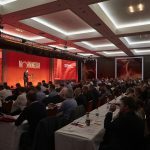 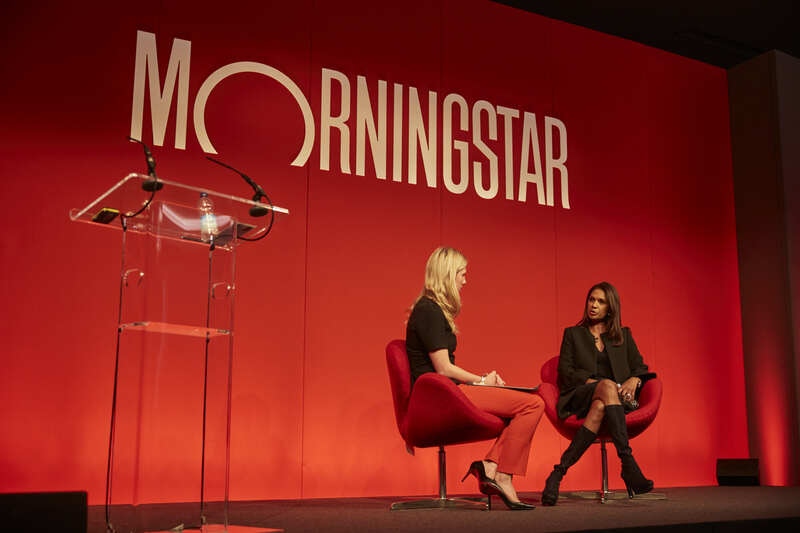 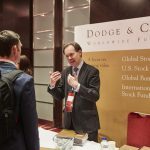 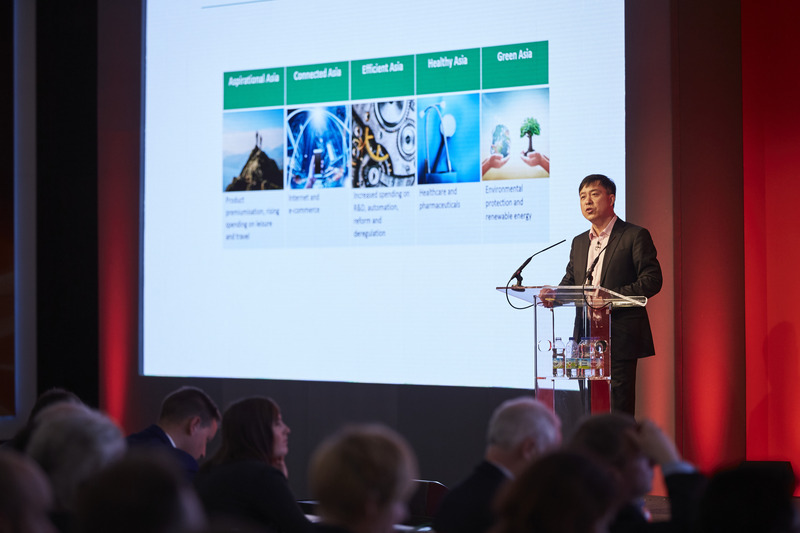 The agenda will cover a wide range of investment vehicles, plus sessions from academics, industry practitioners, experts from the fund management industry and Morningstar’s very own thought leaders. 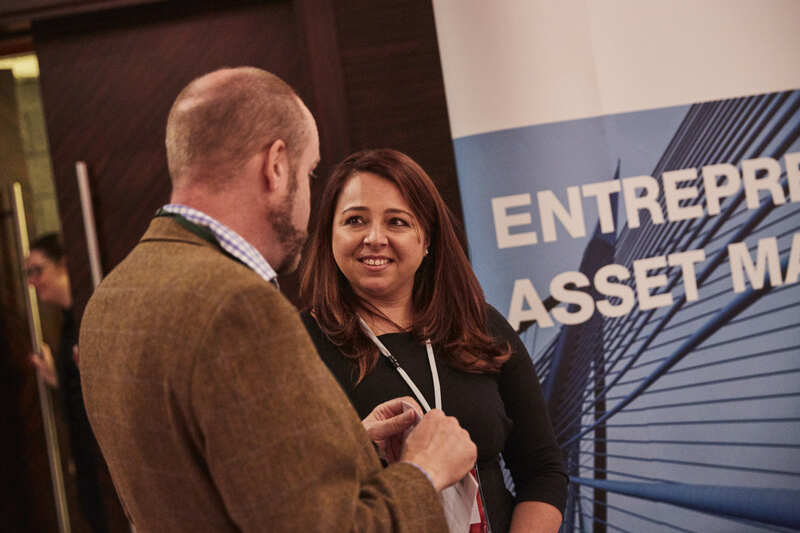 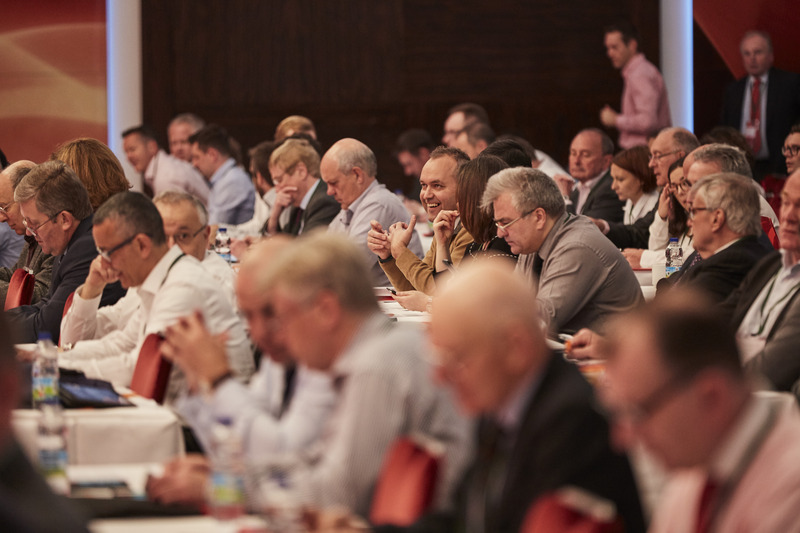 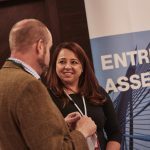 Register now and qualify for the early bird discount rate of just £49 +VAT.